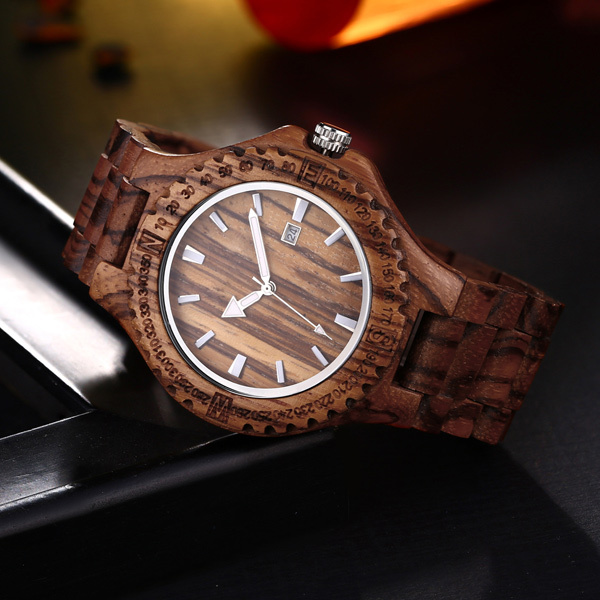 Looking for a wood watch but with a twist? We've got the latest design in watches. 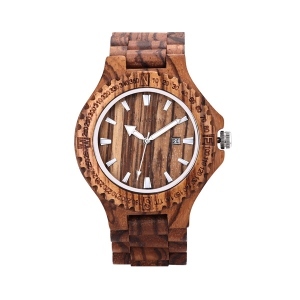 Handcrafted with 100% natural wood, without any chemicals, dyes or toxins. Imported Japan quartz movement, guarantees precise and punctual timing. 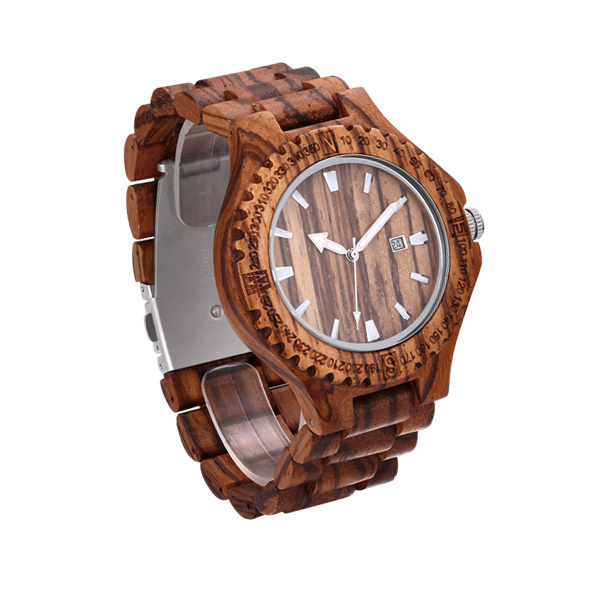 With a unique and special wood grain face, each watch is one-of-a-kind. 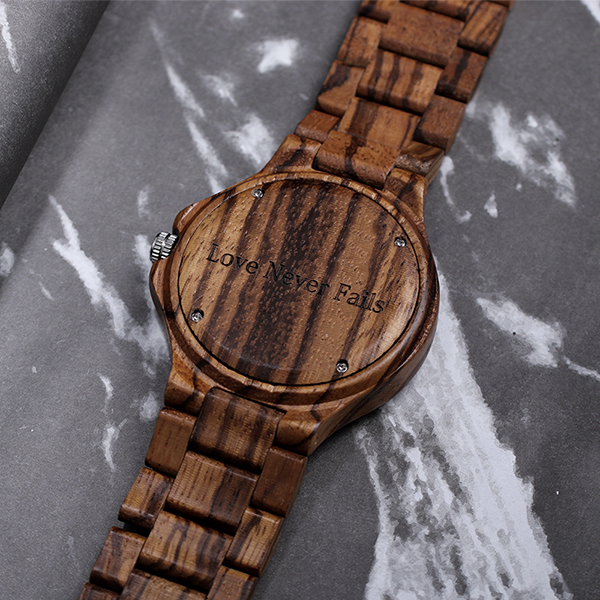 Our zebrawood watch looks amazing and feels great, 100% sure to be a talking point wherever you go.